Newly renovated, the spacious two-room suites at the Embassy Suites by Hilton Lompoc offer everything you need to feel right at home. Begin each day with a complimentary cooked-to-order breakfast then relax with complimentary beverages at the nightly Evening Reception in the Garden Room. Refresh with a swim in the outdoor pool or work-out in the 24-hour fitness center. Then explore the Lompoc Wine Ghetto, Sta. Rita Hills wineries, and much more in this Oenophile’s paradise. Free wine tasting and two, OR two for one tastings specials, are offered by 12 Lompoc wineries as part of this hotel package! Stay at the hotel, and receive a special rate on a round of golf at La Purisima Golf Course or The Mission Club as part of this package. 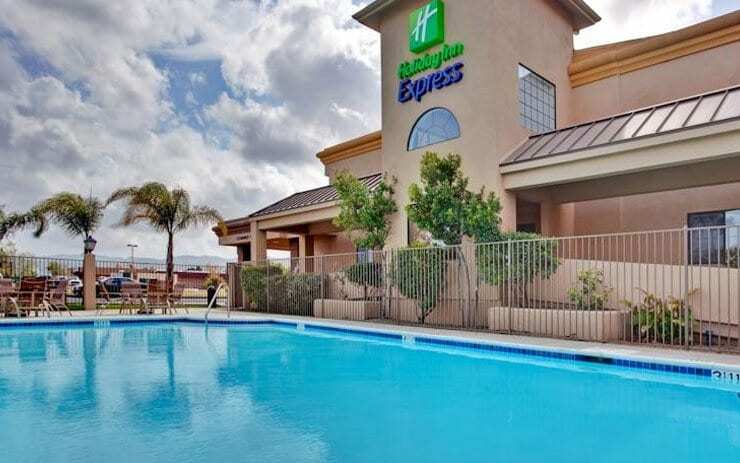 The conference facilities at the Embassy Suites by Hilton Lompoc are ideal for boardroom discussions, weddings, rehearsal dinners, career fairs, auctions and fundraisers, classroom style training sessions, and a host of other corporate and social events.